Other photos: Aft Port View, Aft Stb Side View, Floor Plans, Main Saloon looking FWD, Dining Room looking FWD. SYS Yacht Sales is pleased to assist you in the purchase of this vessel. 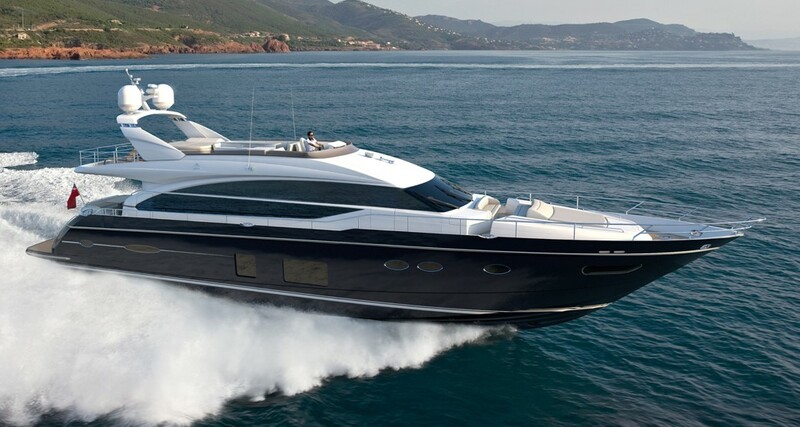 This boat is centrally listed by Arabia Yachting & Management Services FZ LLC.